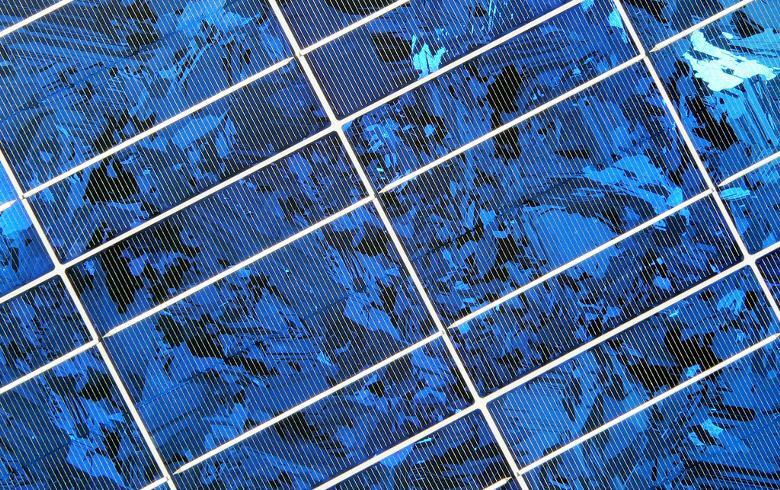 January 15 (Renewables Now) - Spanish renewable energy company Grenergy Renovables SL (BME:GRE) has entered into an agreement for the construction of two solar parks in Chile, totalling 18 MWp, for Sonnedix. The total investment in the two projects is estimated at EUR 17.5 million (USD 20m). 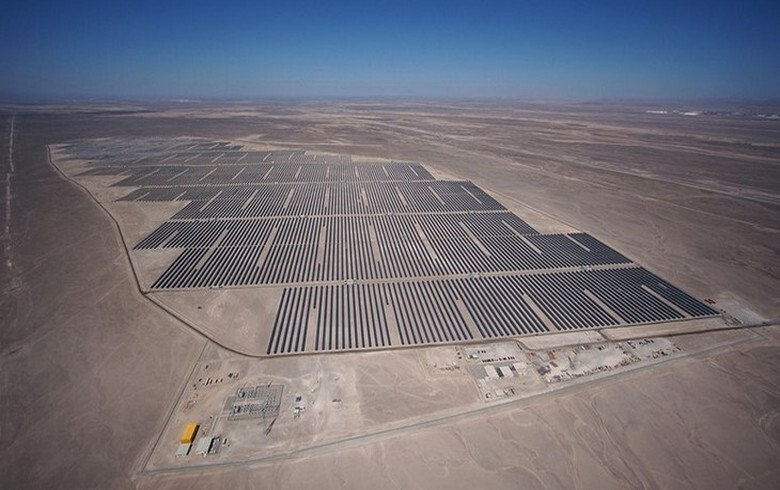 The assets are located in the regions of Maule and O'Higgins, and are being built by Grenergy under the Chilean PMGD programme for distributed generation. They will have individual capacities of 6 MW and 9 MW, respectively. 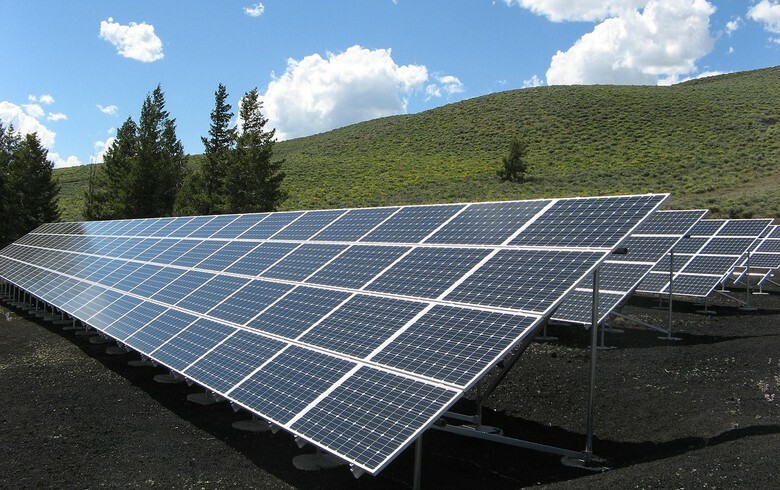 Upon completion of the solar farms, Grenergy will operate and maintain them, it said. 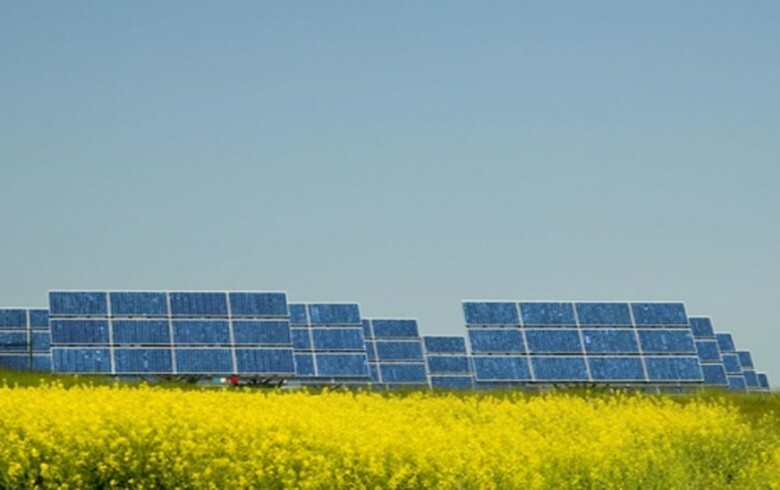 The latest agreement comes after in December Grenergy said it had signed a deal with the South Korean company Daelim to sell to it 125 MWp of similar solar plants in Chile. Grenergy noted today that the fresh deal will have a direct impact on its income statement for 2018 and 2019. The company aims to plug in 350 MW in the next two years.